General Fire and Safety has been awarded with the prestigious honor of being a VESDA PRO, one of a select few Xtralis distributors in North America. What does this mean for you? Because you are choosing a solution to protect your company’s most important assets, it is critical that the firm you choose is a VESDA PRO Dealer such as General Fire and Safety. 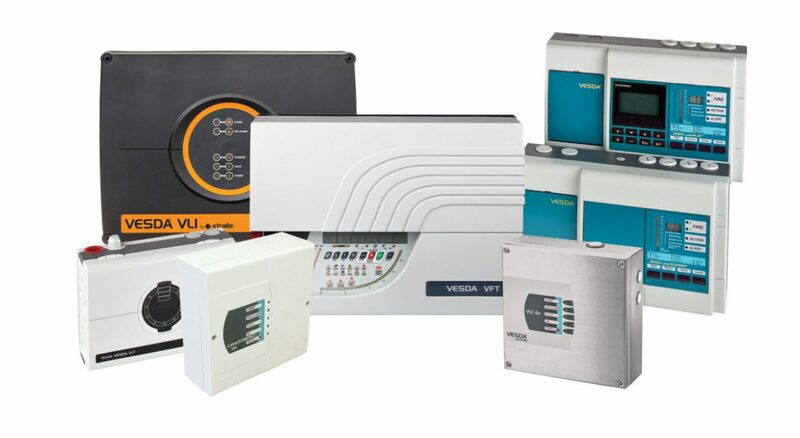 A VESDA PRO is an elite, invitation only group of dealers dedicated to delivering excellence of design, installation, commissioning, service and maintenance for Xtralis detection products. Professionally trained and certified to deliver the most advanced solutions to clients that demand the best. The VESDA PRO is a chosen professional to represent the full line of Xtralis products. Xtralis is the pioneer of the aspirating smoke detection (ASD) with over 30 years of experience, providing ASD solutions since the early 80’s. Xtralis has hand selected these partners to represent our complete line of products and applications. Experience does not come fast. Xtralis believes in providing you an elite group of partners that know how to deliver detection that exceeds your expectations. Before members are selected as a VESDA PRO dealer, an extensive review of their work experience, technical resources and application experience in fire detection is completed. Only the top dealers in the Americas Region receive the title of VESDA PRO, the BEST of the BEST. Certified, advanced trained resources covering design, engineering, installation and maintenance. Premier services trained to handle the most difficult of applications. Years of experience across their organization. A partner that can handle your account locally, nationally and internationally. Responsive team available 24/7 to support your needs. Knowledge of developing new technologies in advance of the market. Cost savings tools and techniques to provide performance based designs. Whether you are a building owner, architect, engineer, or part of a design firm these teams of professionals are here to support your needs. 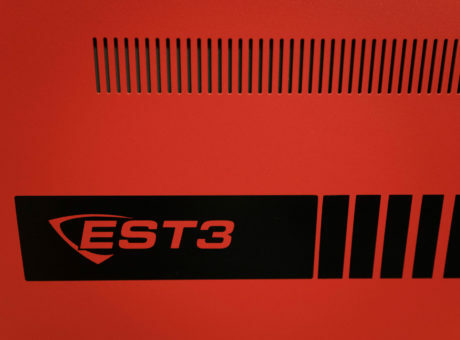 With the power of Xtralis and a vast group of resources to support the VESDA PRO, you can rest assured General Fire and Safety is among the finest group of fire detection professionals. 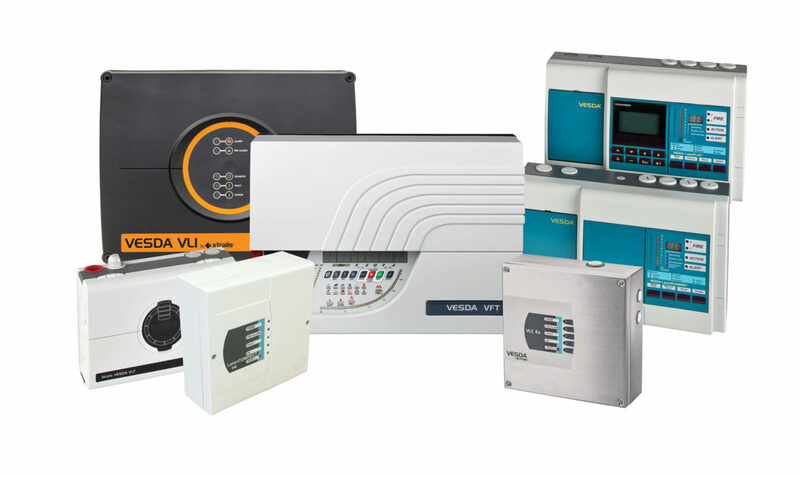 VESDA PRO partners provide you a single source for all your fire detection needs. As independent dealers, VESDA PROs, give you the flexibility to manage your needs and the cost of ownership, your way.